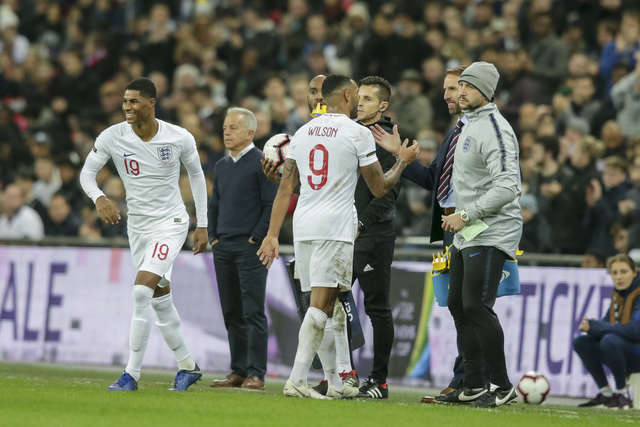 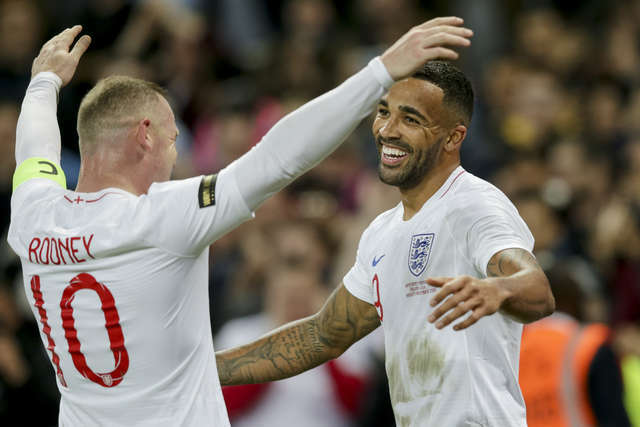 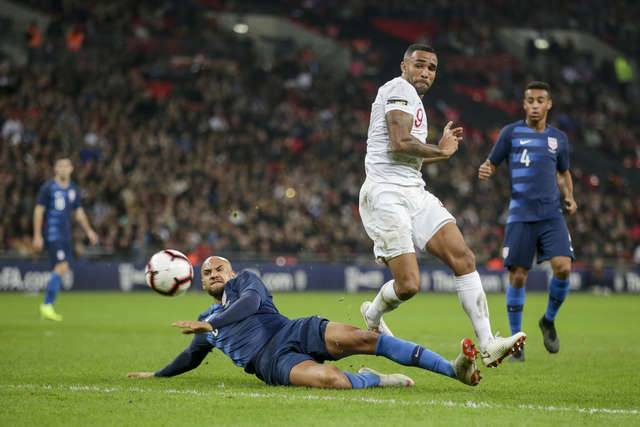 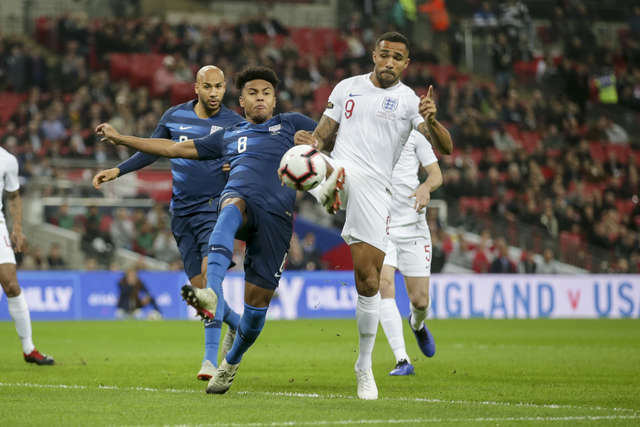 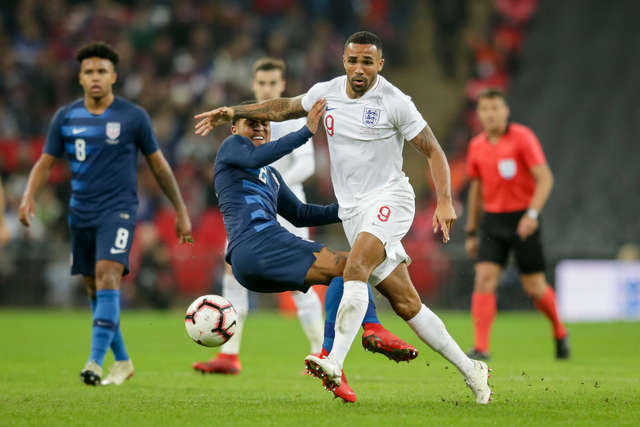 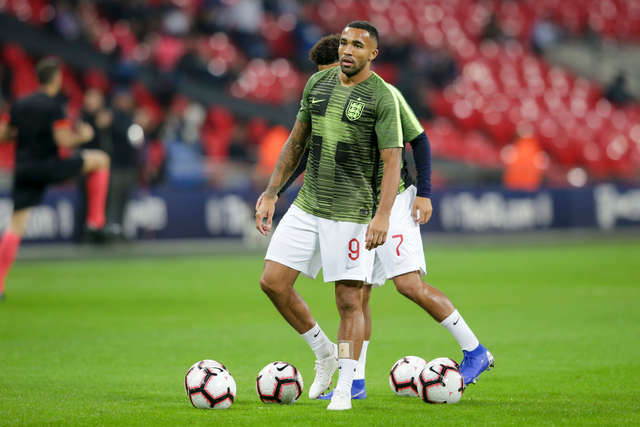 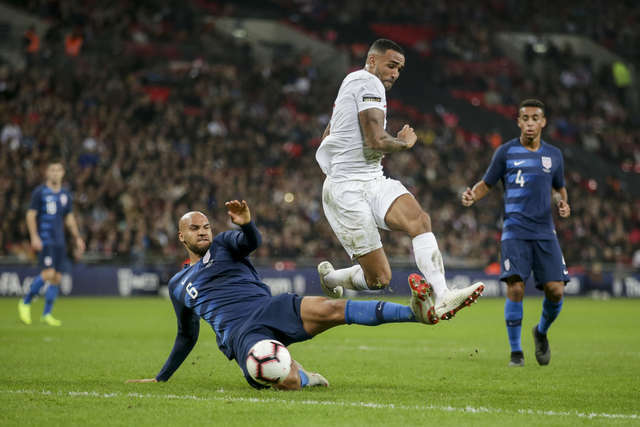 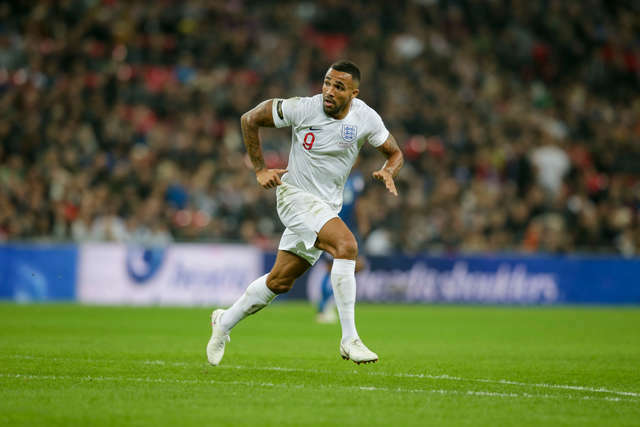 Callum Wilson made a dream start to his senior England international career on Thursday evening. 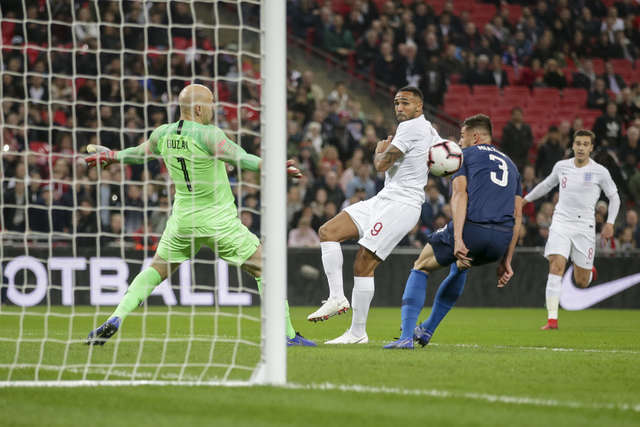 The Cherries frontman started and scored on his first cap for the Three Lions, converting Fabian Delph's low cross with a clever near-post finish on 78 minutes. 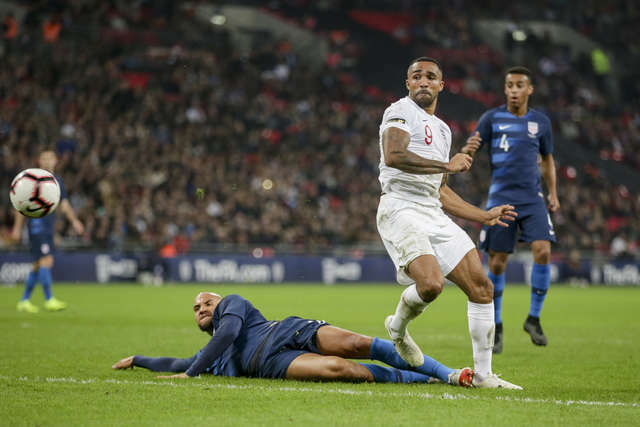 Here are a collection of the best images from Wilson's England debut.